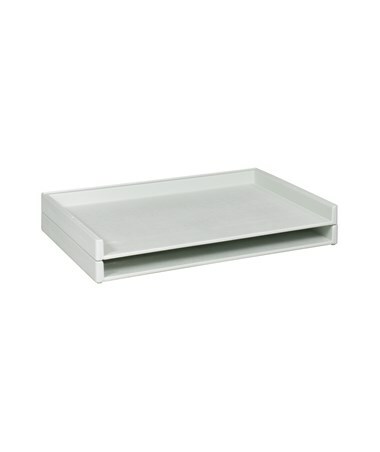 The Safco Giant Stack Tray (Qty. 2) is a durable and efficient flat file vertical stacking system. This large document tray can hold up to 40 pounds and is stackable up to five feet high. Featuring a large storage space, it is perfect for maps, blueprints, floor plans and other large documents. 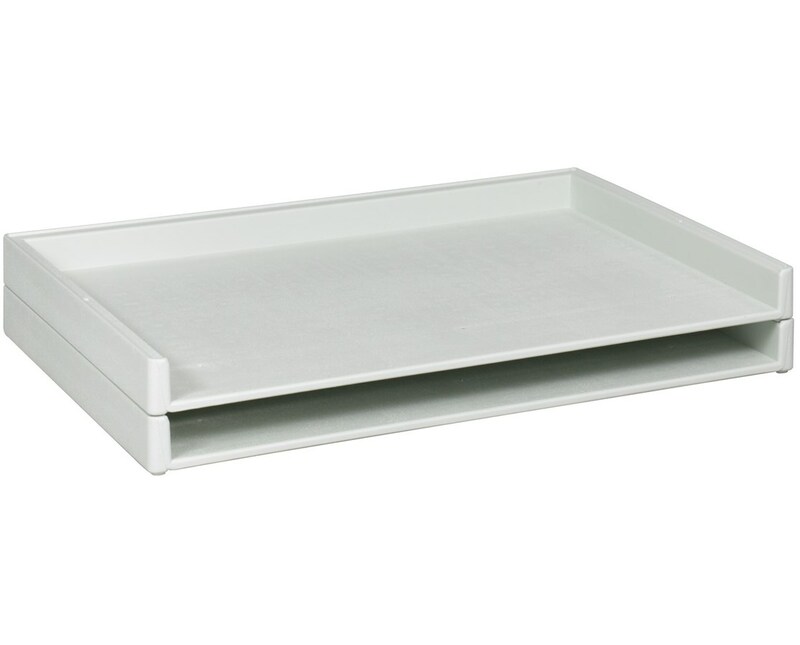 This file tray is made from a high-density Polyethylene plastic with a steel reinforcement that gives extra durability. Also, it is Greenguard certified for low chemical emissions. 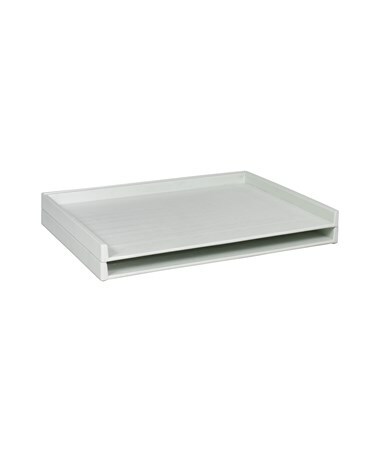 The Safco Giant Stack Tray (Qty. 2) offers two varying sheet sizes. Both are backed up by a limited lifetime warranty. Please select your preference from the drop-down menu above.